Our high quality business cards proceed with the words premium deluxe. These are high quality business cards with a high quality finish. Designed & Printed in standard, deluxe and premium deluxe. 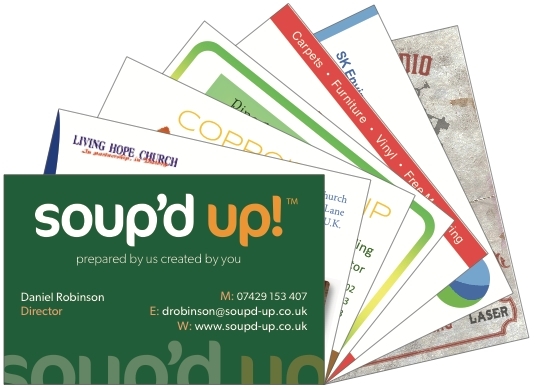 These cards are printed using modern high-tech machines onto a 450gsm or 600gsm premium silk artboard. Now with Matt, Gloss and Soft Touch Lamination as well as Spot UV Varnishing. Prices include delivery and VAT. New! 3D Spot UV. Request a Sample Pack.